Leading Manufacturer of interior doors for home from Coimbatore. We provide the quality approved range of Interior Doors for Home. Our interior door is manufactured by using premium quality material & modern techniques as per with industry norms. The offered interior door finds its application in both residential as well as commercial sector. This interior door is suitable for installation in flats, bungalows, houses and offices in order to provide a classy appearance and secure environment. 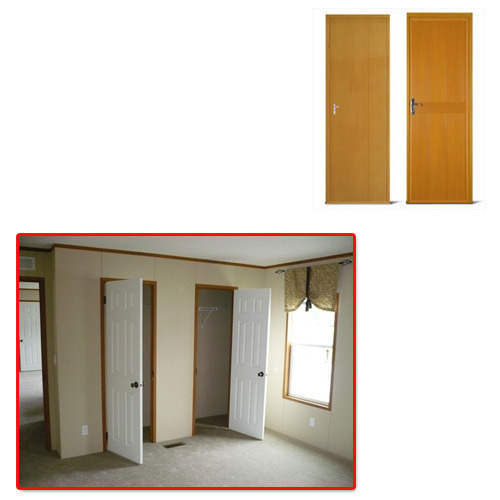 Looking for “Interior Doors for Home ”?